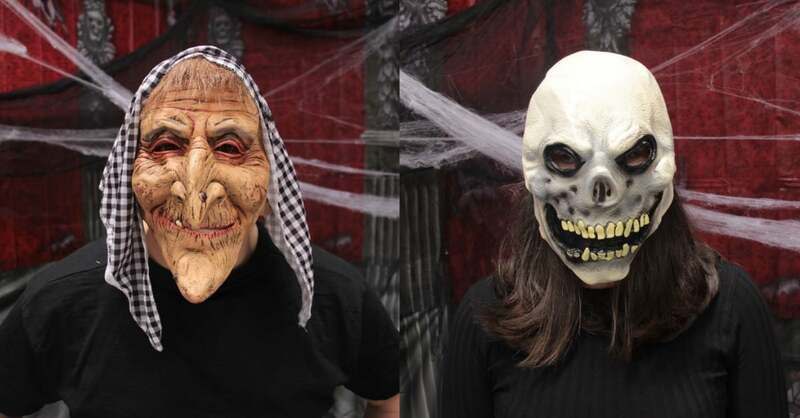 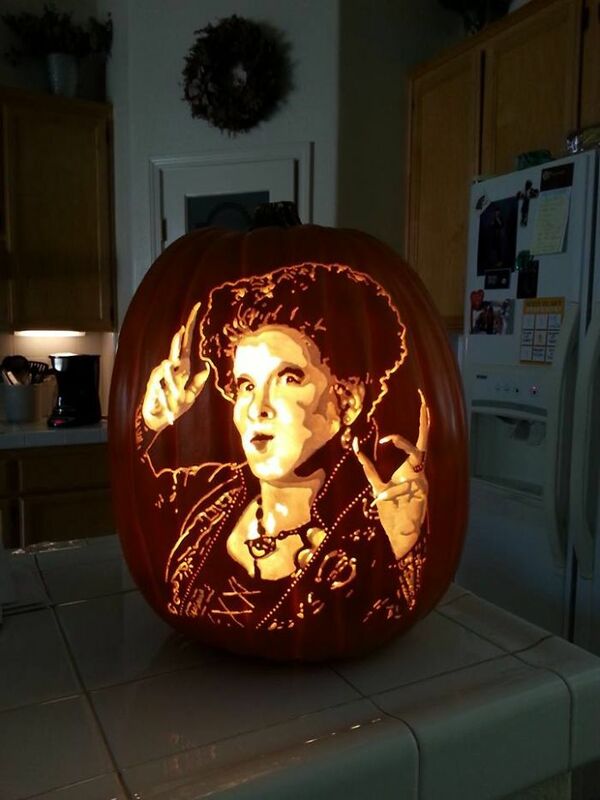 With less than 10 days left to Halloween, the festive cheer is really starting to set in. 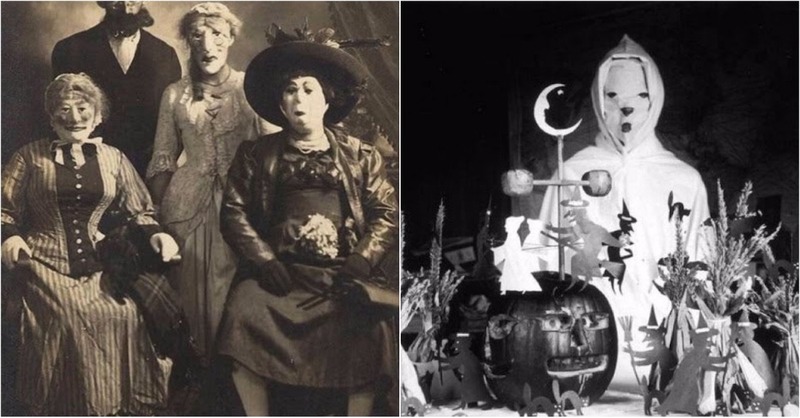 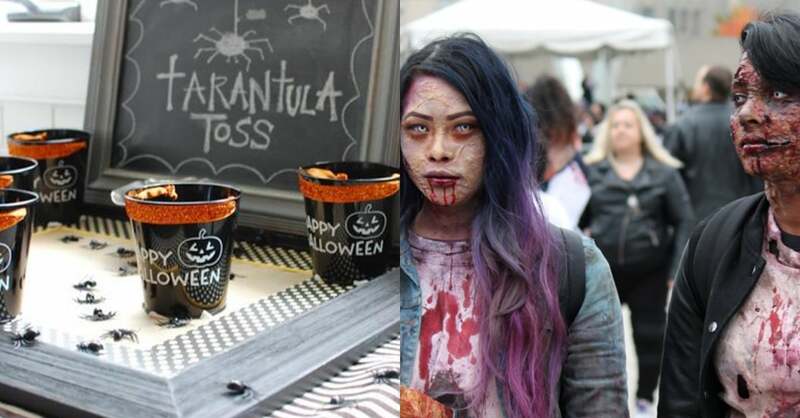 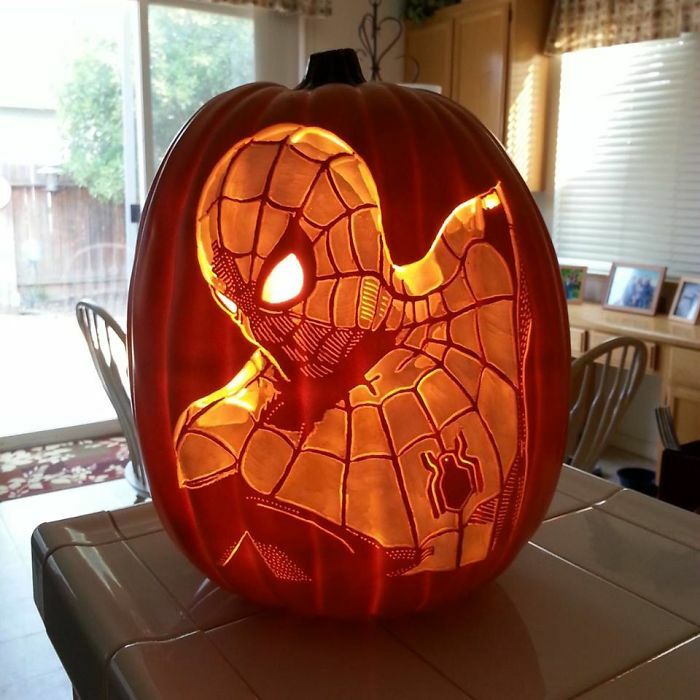 While everyone is more focused on their attire and costumes, few people are paying heed to pumpkin decoration and carving. 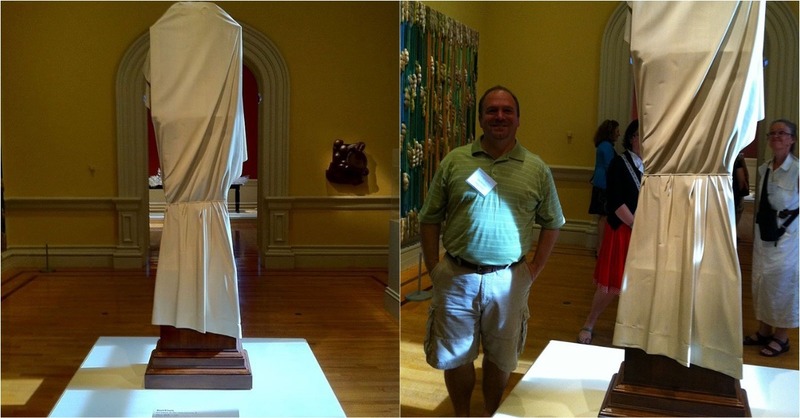 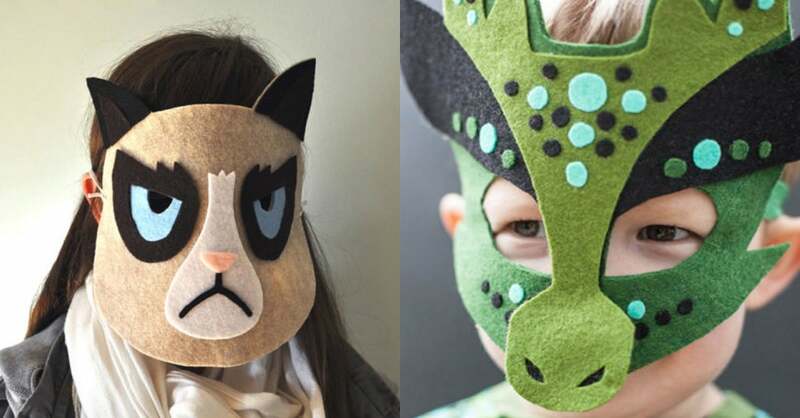 It appears like many people consider it an old fashioned trend now. 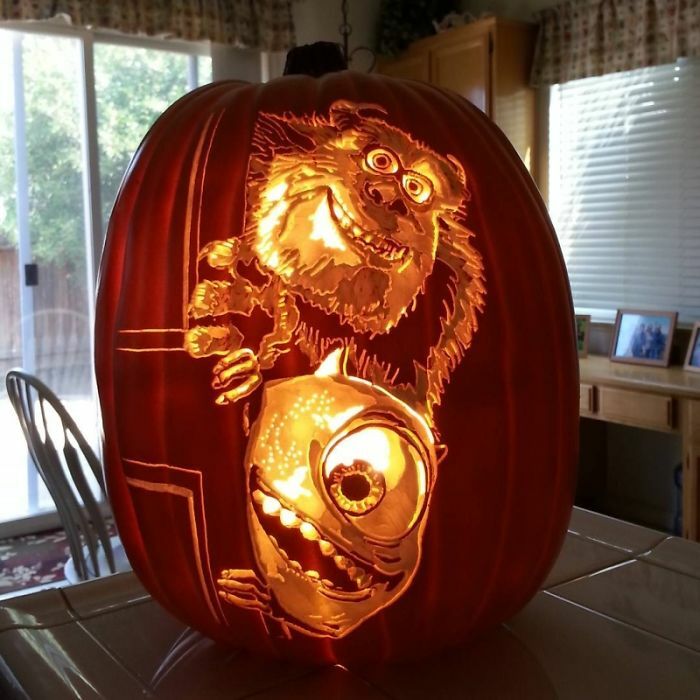 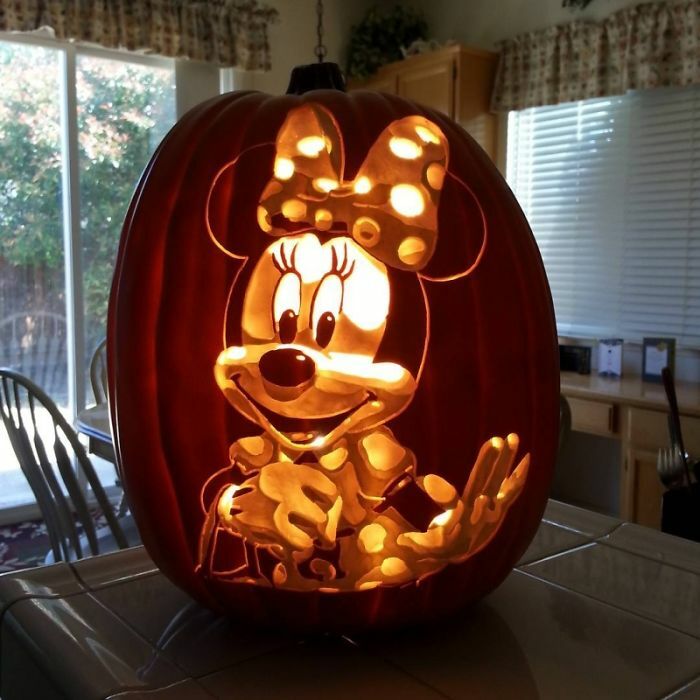 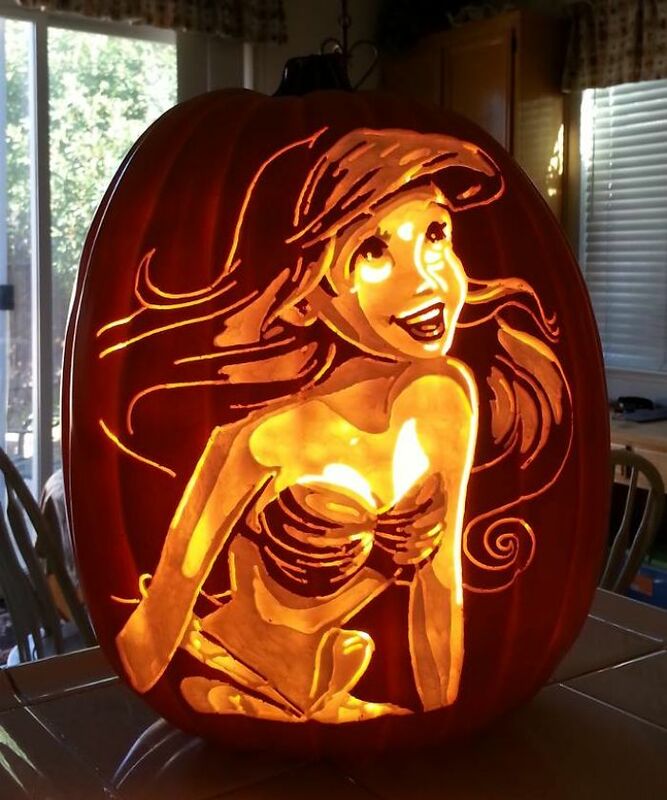 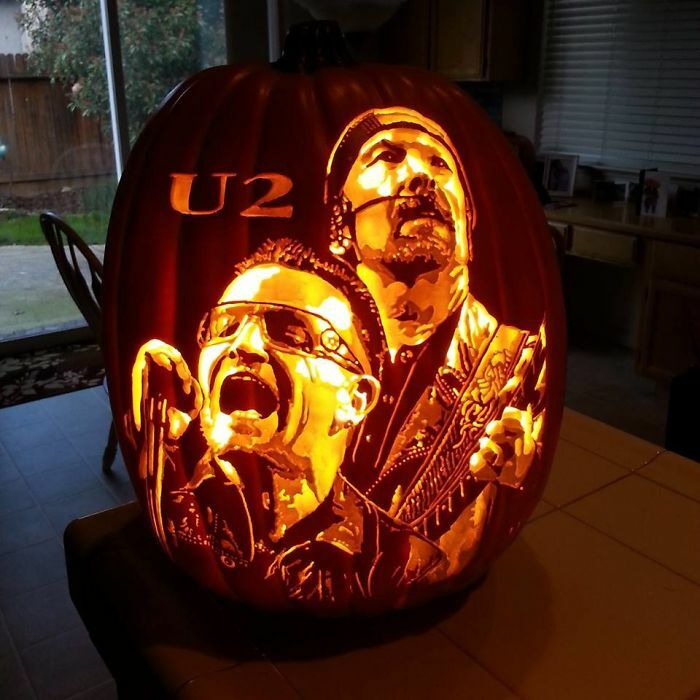 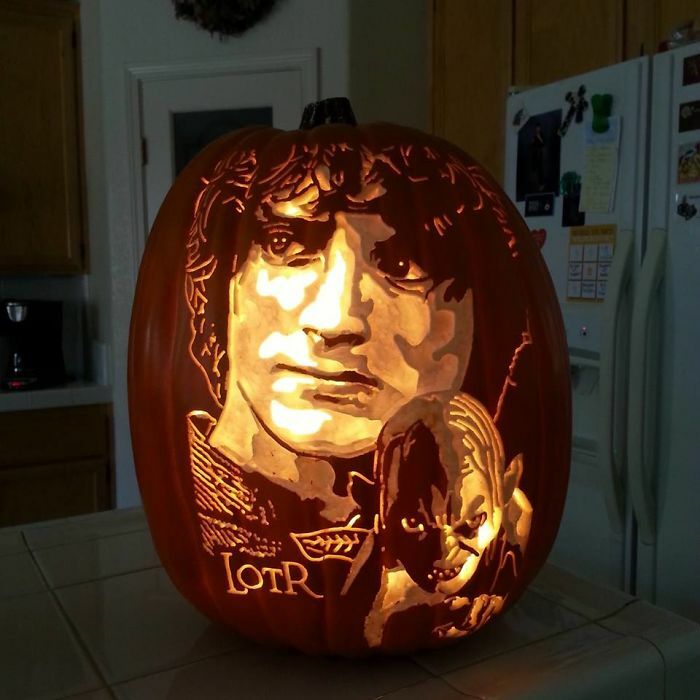 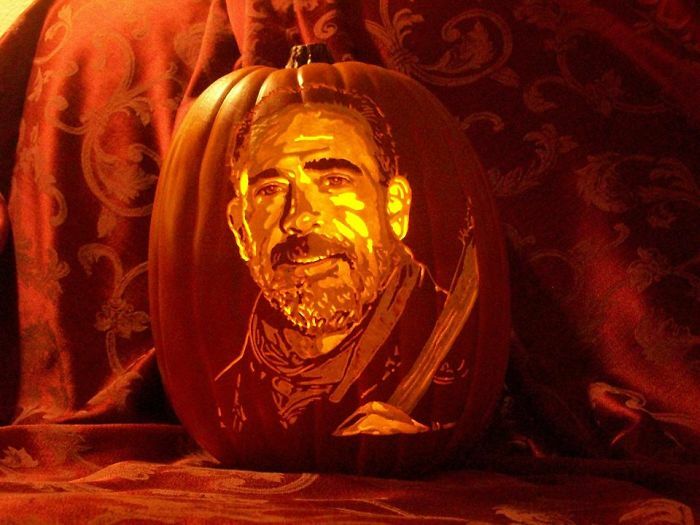 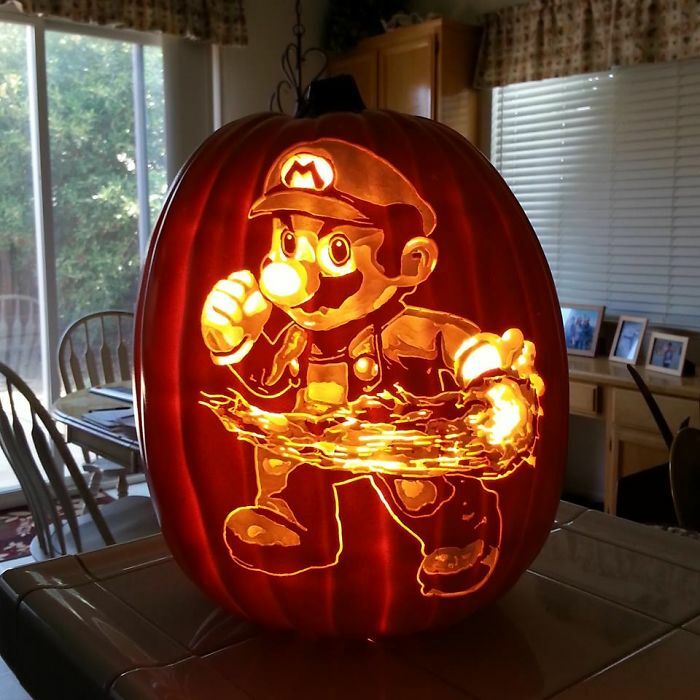 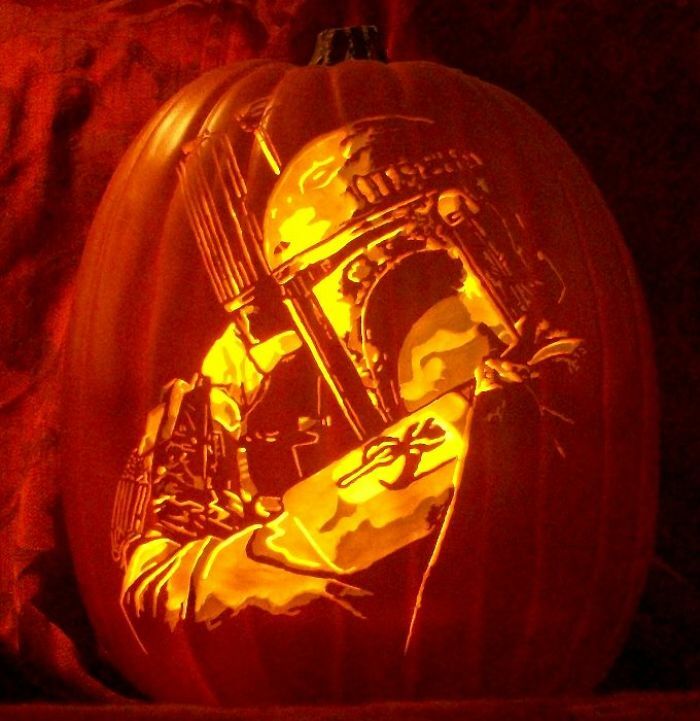 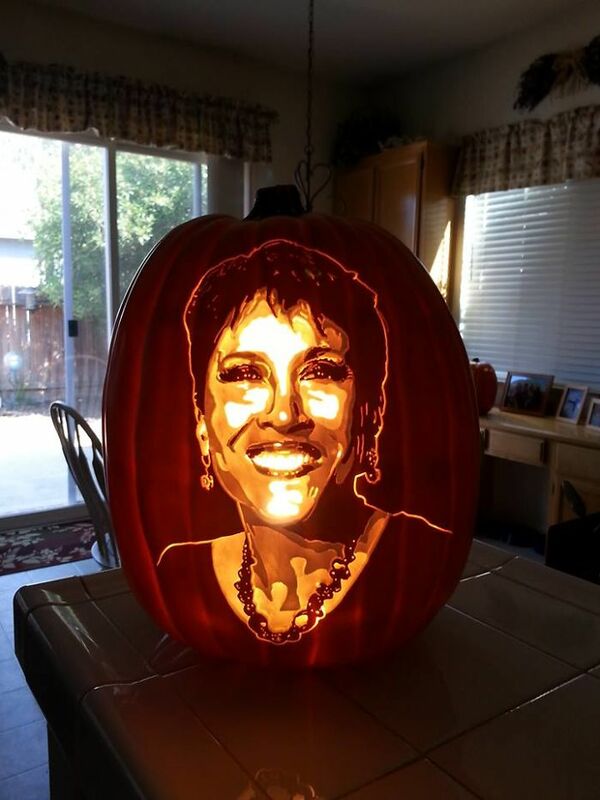 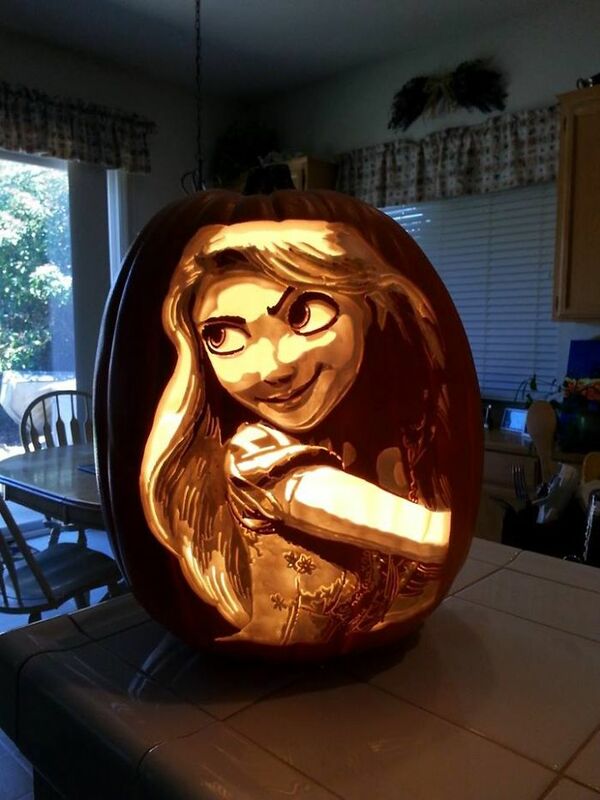 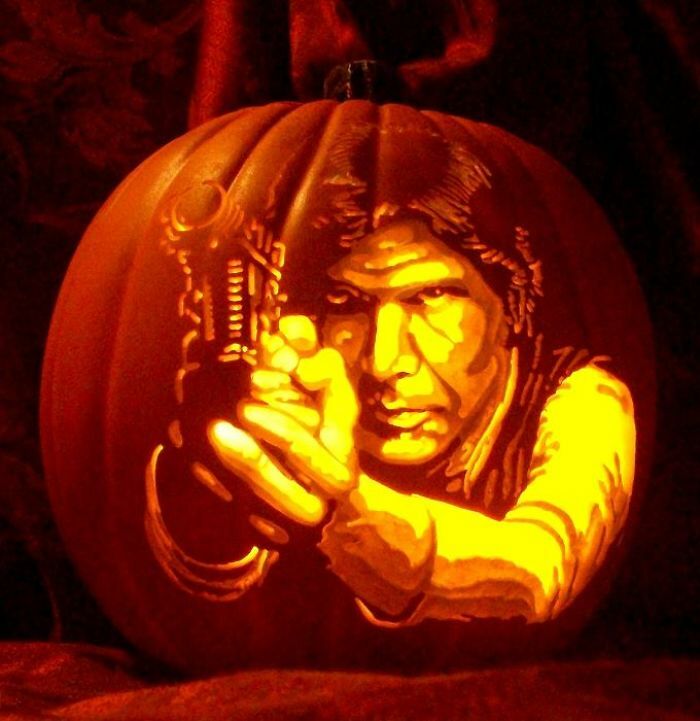 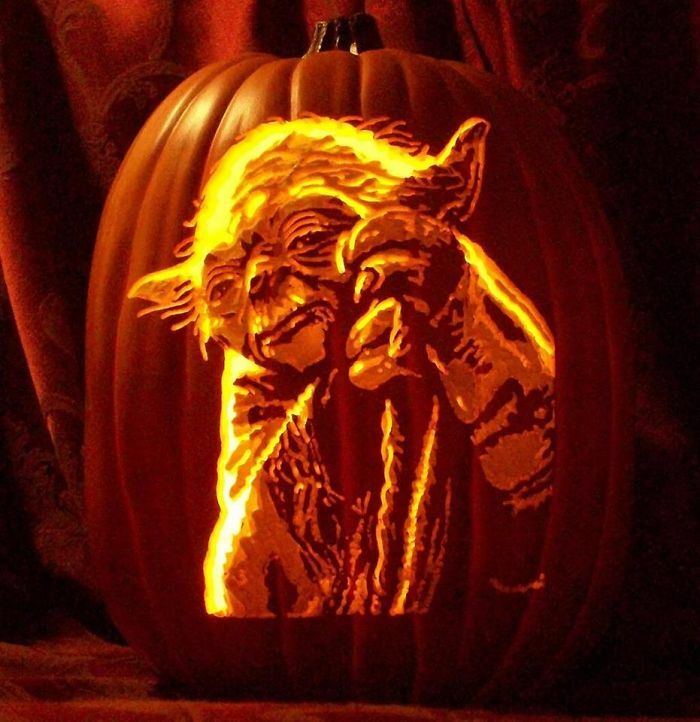 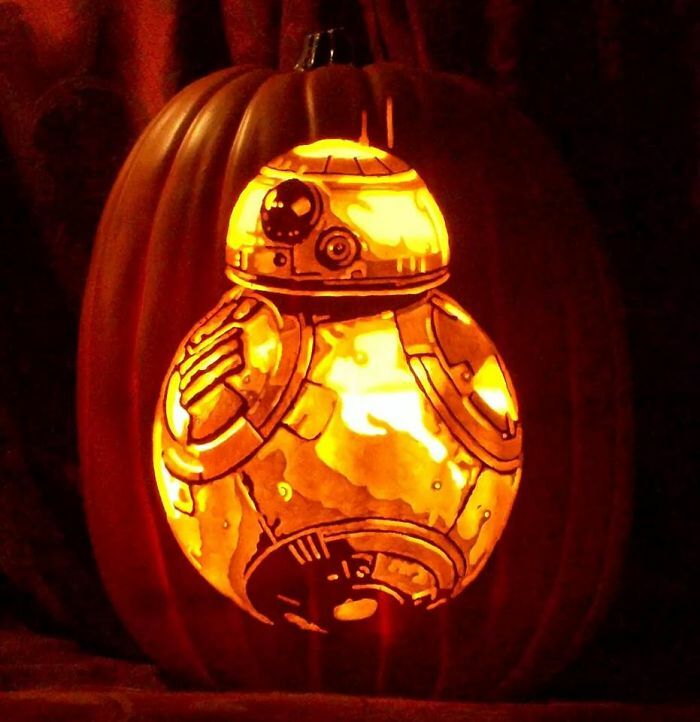 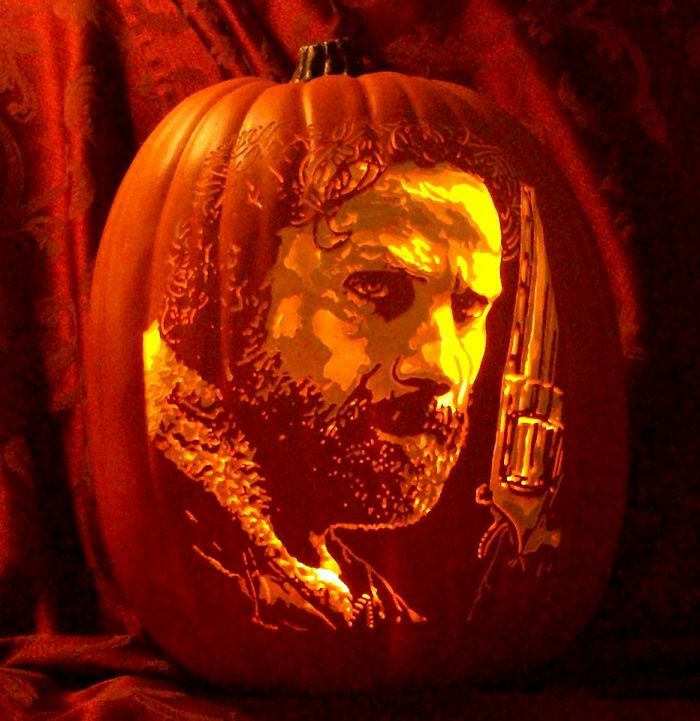 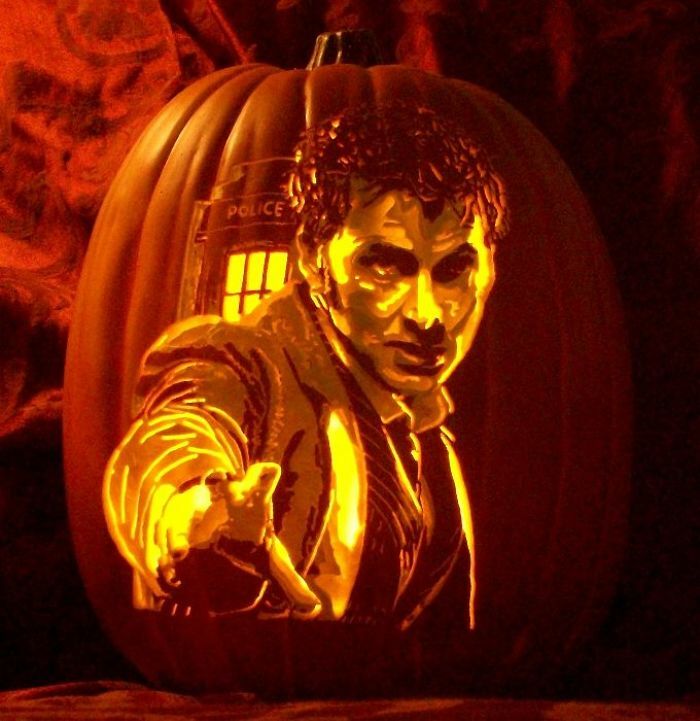 However, a certain Alex Wer is fighting this myth by creating masterpieces out of carved pumpkins. 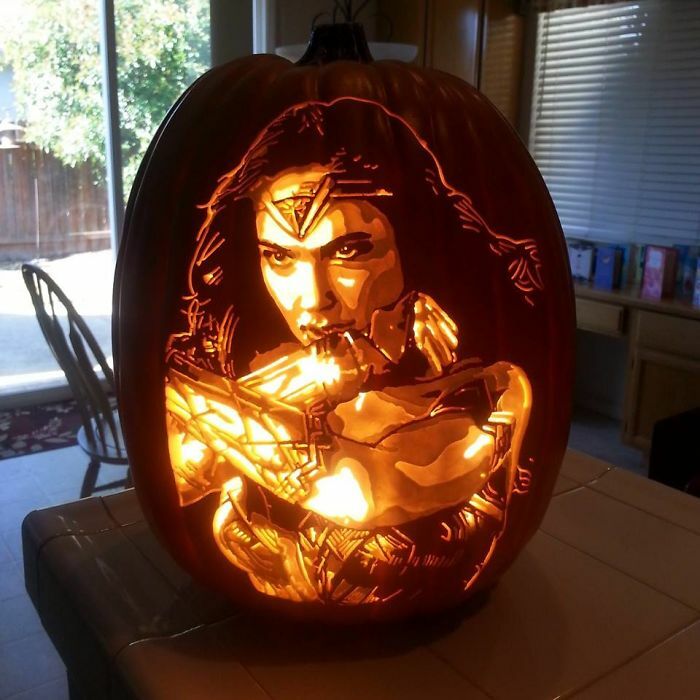 Behold the marvelous creations of the artist who carves out portraits of famous pop culture characters. 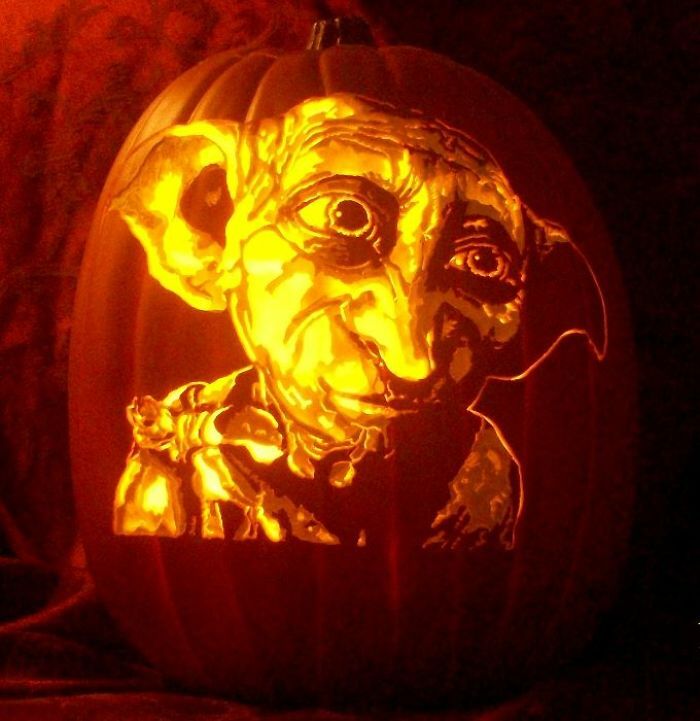 An award winning artist, Alex Wer goes by the pseudonym of The Pumpkin Geek. 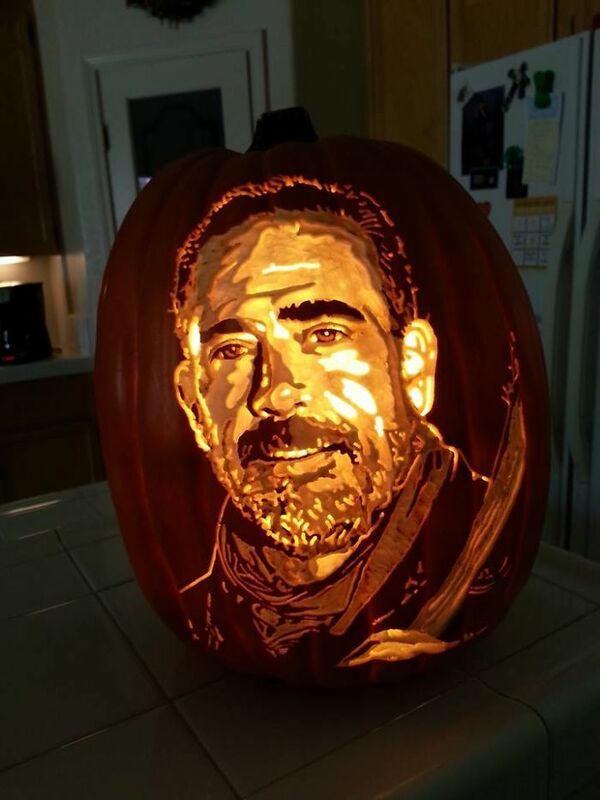 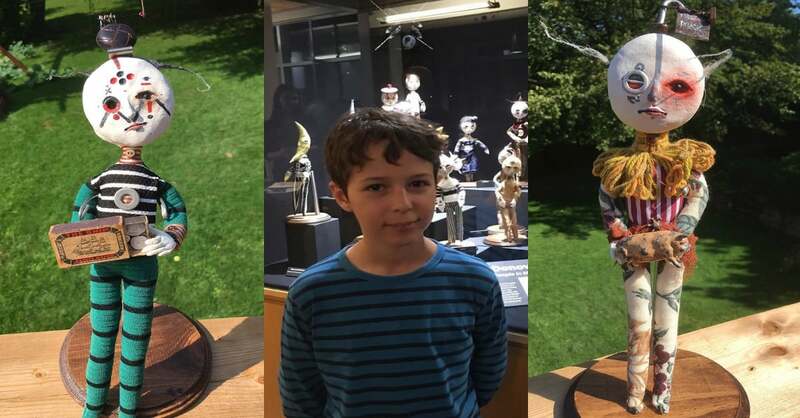 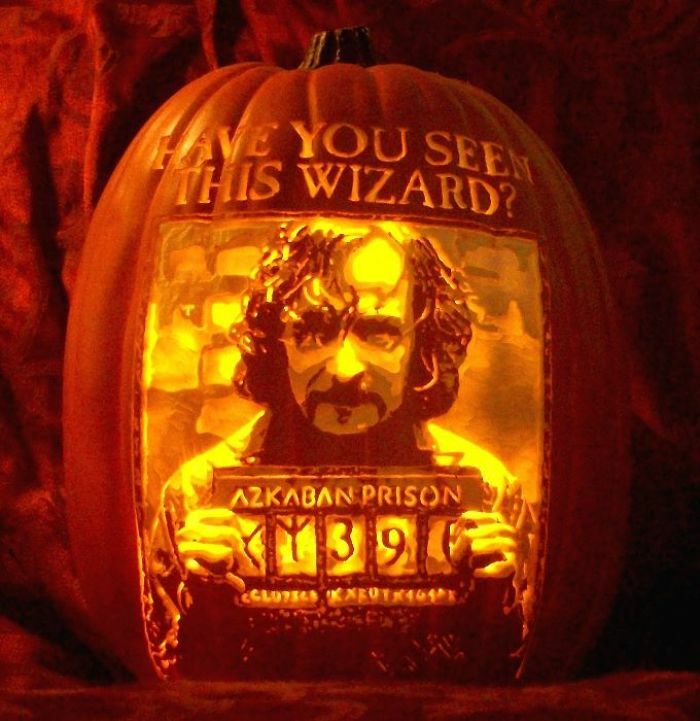 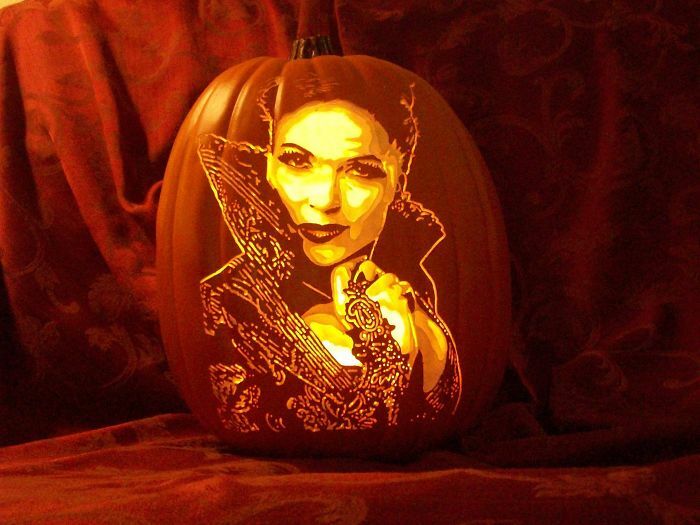 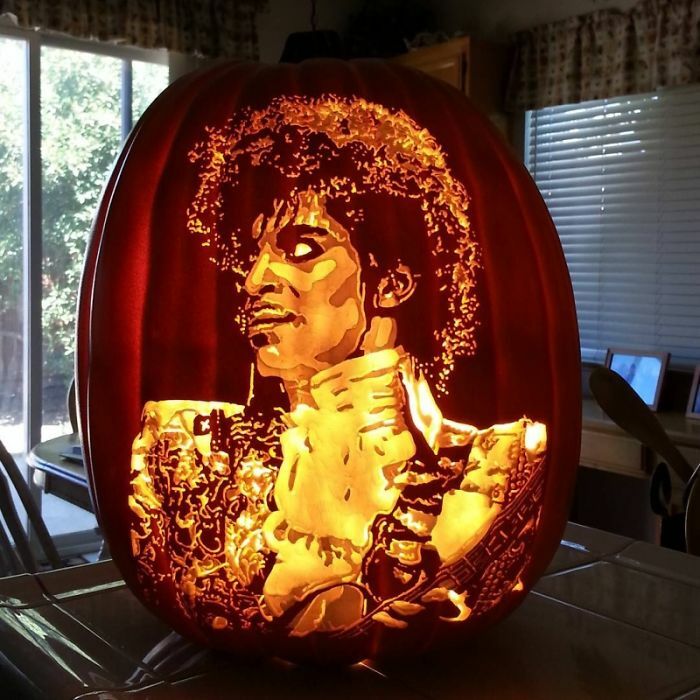 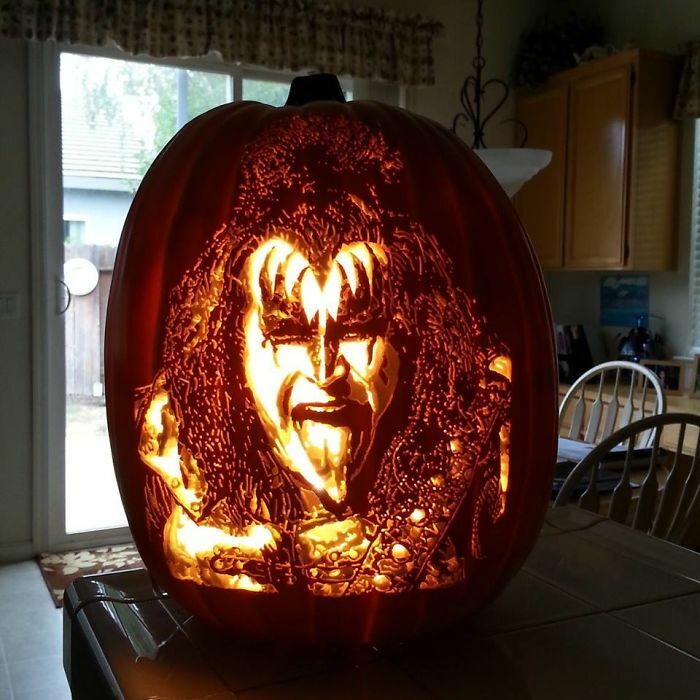 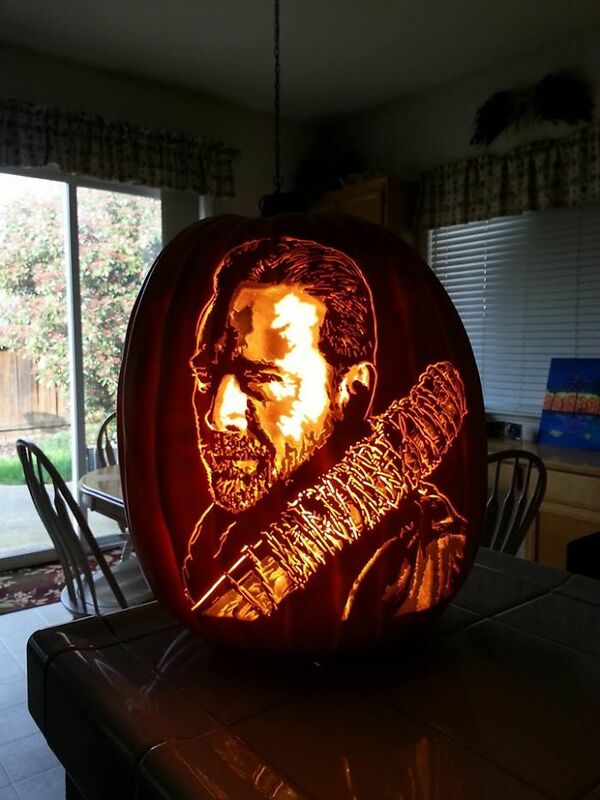 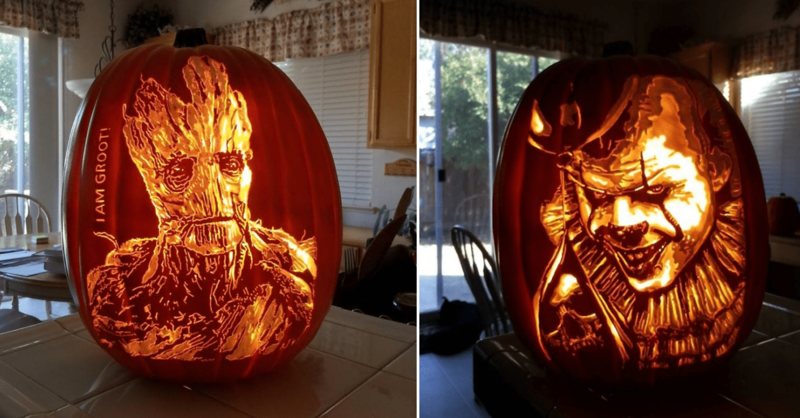 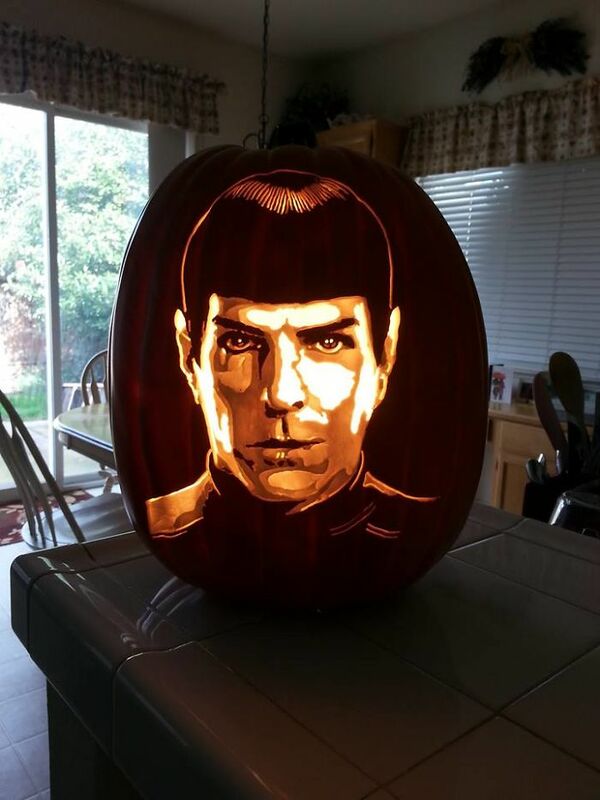 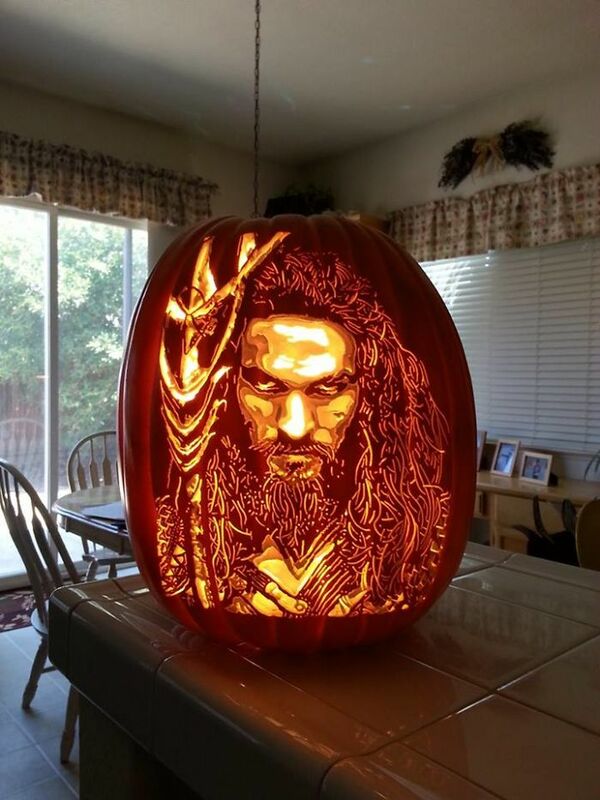 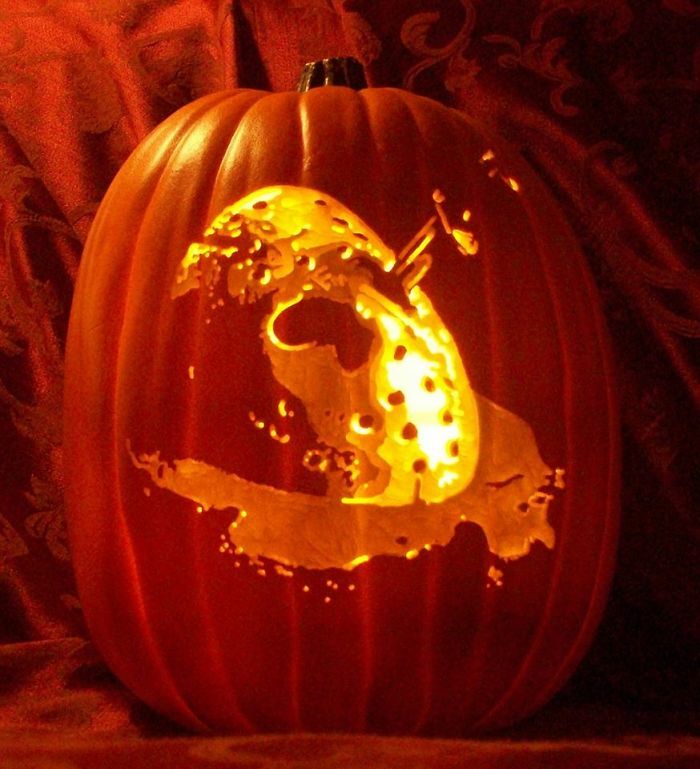 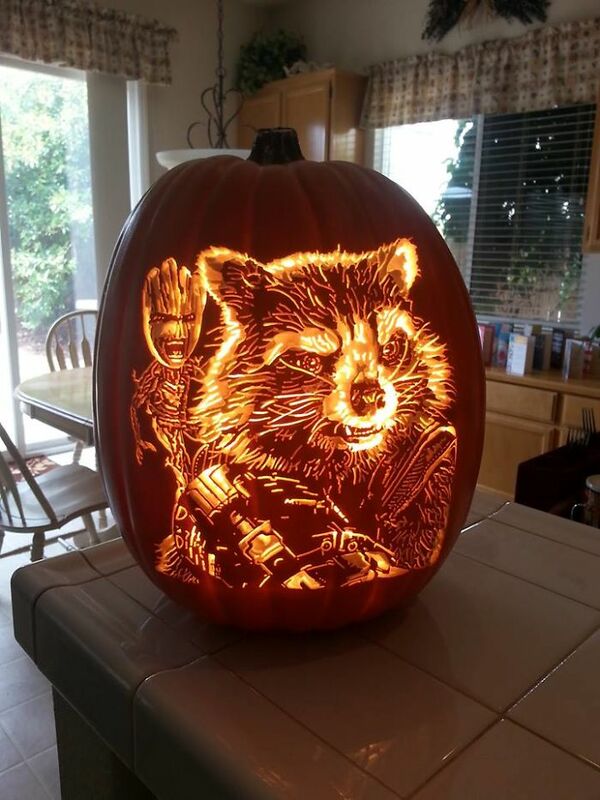 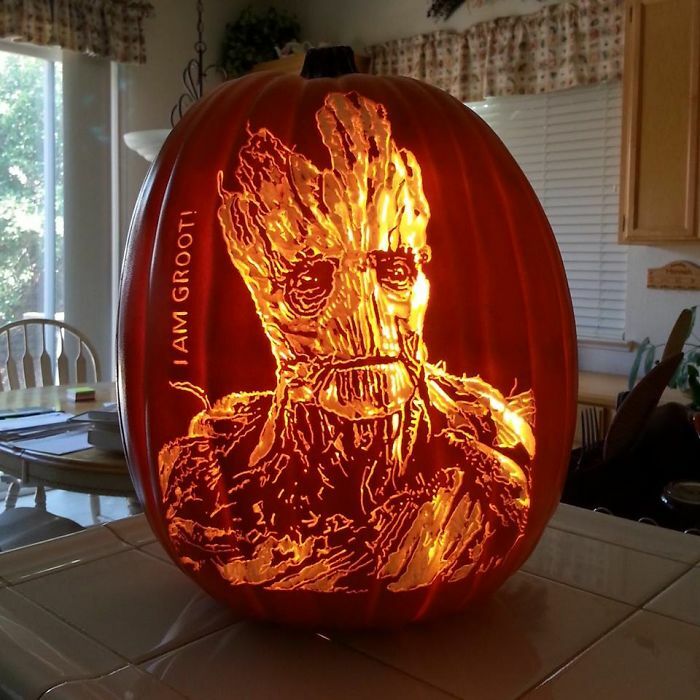 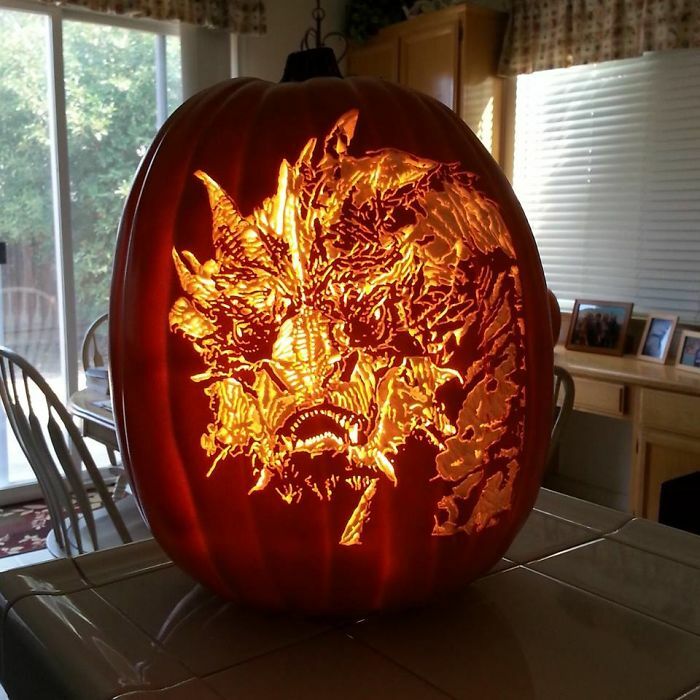 On his website, ThePumpkinGeek.com he states that he creates custom carvings as well. 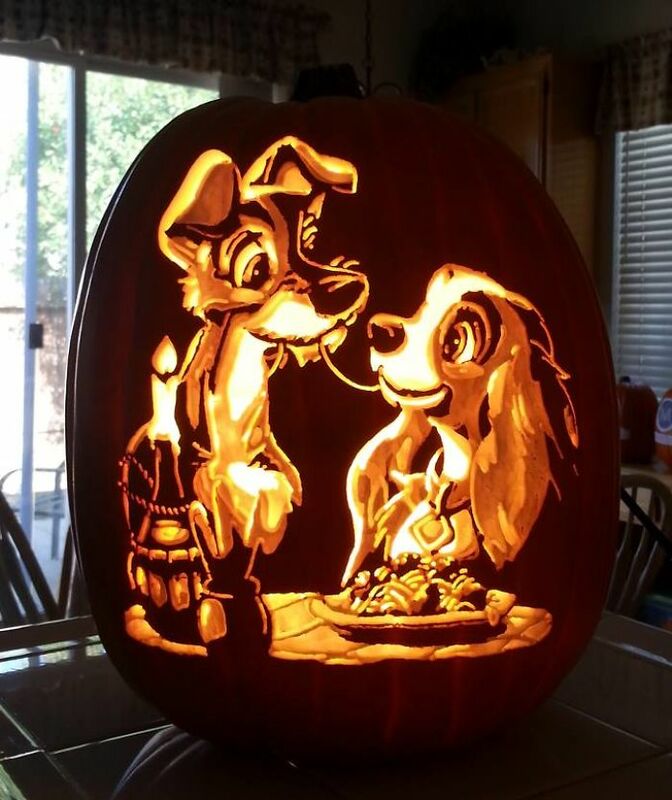 According to him, these carvings last forever. 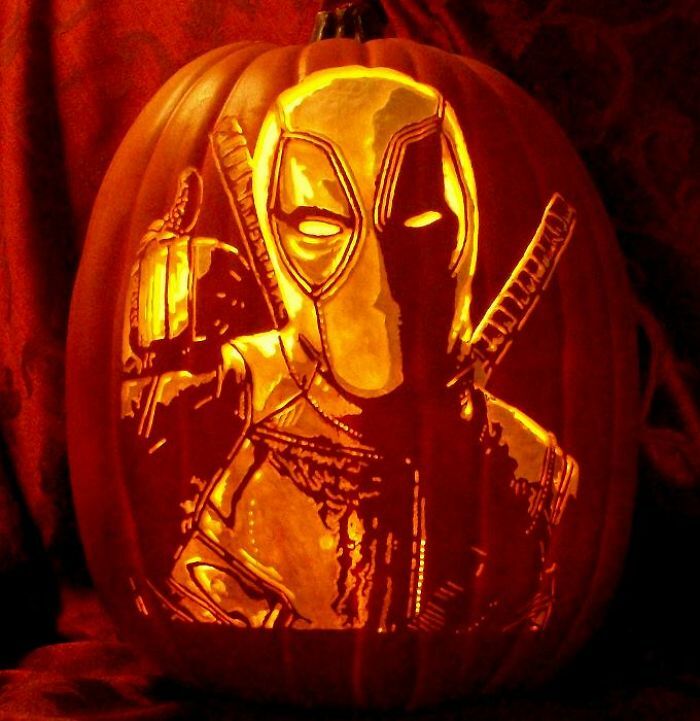 From gaming and sorts to television, movies and even cosplay, he covers a large array of themes. 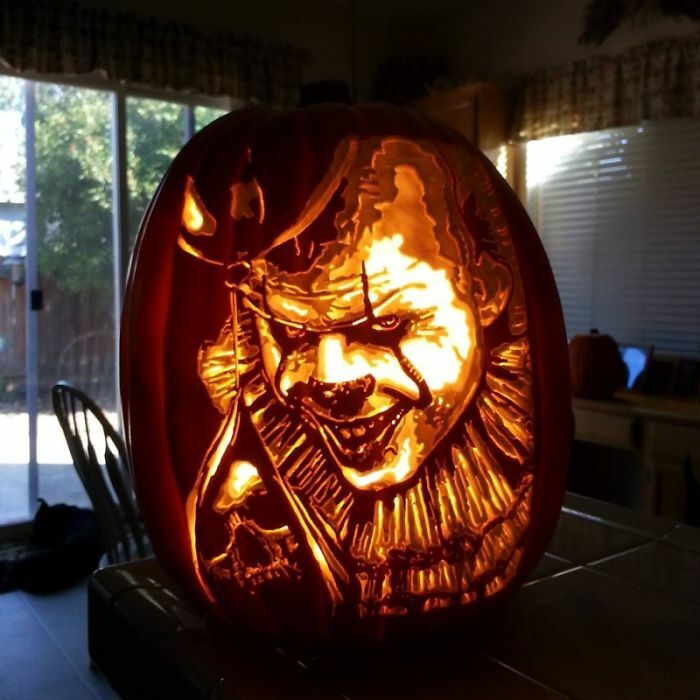 You can find him on Facebook as well.